Oops!!! I just openned the attachment and saw the picture of your enquirey. 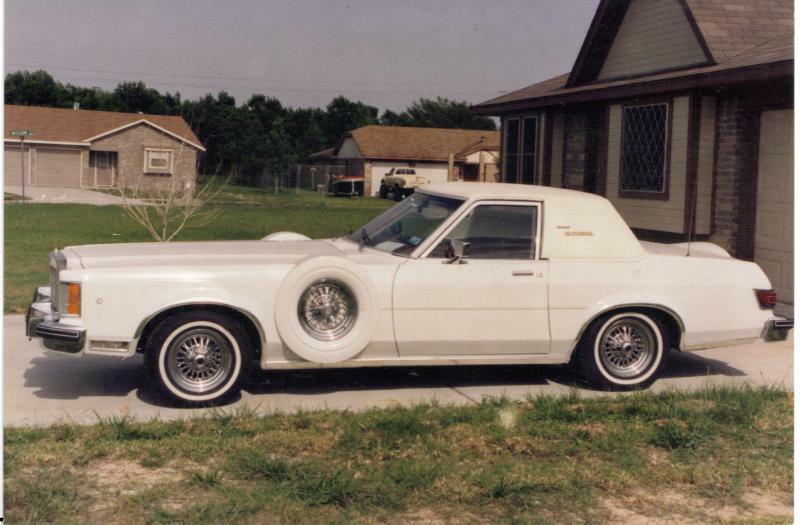 It appears to have been built on the Versailes chassis and is very similar in construction and design to a version built on a Cadillac Seville chassis. There is a fellow in our local region who has one of these (Cadillac). I seem to recall seeing ads in Popular Mechanics back in the 70's for the Cadillac model. I don't know if I have ever seen a Lincoln version.Its value is what ever a willing seller would accept from a willing buyer.